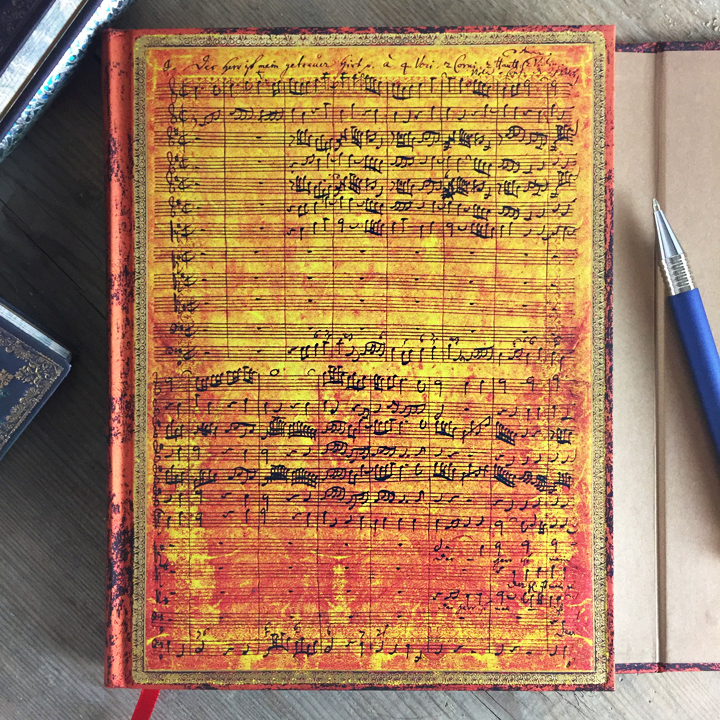 Our Endpaper Blog posts are typically geared toward an older audience, but that doesn’t mean we don’t realise the importance of beginning to journal from a young age. 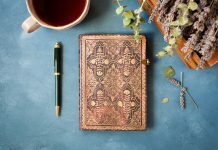 All of the therapeutic and creative benefits that writing in a journal can have on an adult can also help a child, so it’s a good idea to take a look at journalling for kids, as well. So, how do you encourage your child to put his or her thoughts down on paper, without making it seem like homework? 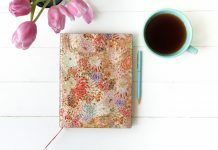 Journalling can be an incredibly enriching and empowering activity for kids and, just as with adults, it’s important to find the right type of journal for each child. 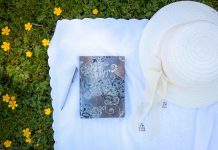 Writing a dream journal not only helps kids get in touch with their subconscious storylines, but also enhances their creative writing abilities. 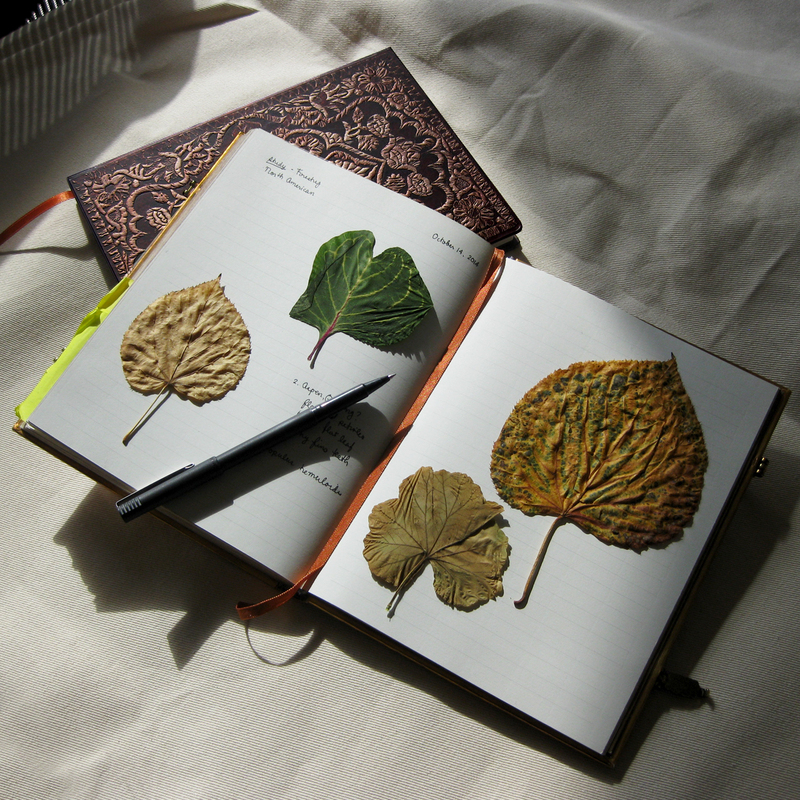 One of our recent blog contributors (see Peek Inside… Maeve’s Dream Keepers for more) recently suggested taking this sort of journal one step further, and actually writing sequels for last night’s dreams. This is a great way for your children to explore how they would handle the situation and to craft a creative ending to the experience. Having a place to record one’s secrets is important at any age, but especially when you’re young and need to explore your own feelings when you can’t quite put words to them. For your children, a journal can help them to process and think freely; it encourages problem solving and trusting their intuition. The key here is to make sure you really do respect that this is a private place for your child – it is a friend, a confidant and a mentor, but not one that you can ask for insight without permission. Children are collectors. One of the joys of being a kid is an insatiable curiosity of the world around, which leads to wanting to save all the neat and eye-catching things seen during the course of a day. Encourage your child to keep a small journal in his or her backpack, and you’ll be amazed by the intuitive way he or she will use it to capture thoughts, feelings and experiences, not mention to store mementos found along the way! Great fun at any age, art journals are especially effective with youngsters who haven’t quite developed their written skills. Working on an art journal gives your kids an outlet for their feelings and creativity while providing an interactive activity that you can enjoy together. Whether drawing a recent experience or a favourite character, or simply experimenting with shapes and colours, your children will always have a medium on hand for their creations, and the journal itself will become a wonderful piece of art to look back on in the years to come! JournalBuddies.com is a great online source for inspiration, tips and support, offering prompts to help get started and updated articles for parents and teachers. Like the journals featured in this post? Learn more about Stitched Splendour Rosa, Shimmering Delights Cotton Candy and Buttercream, Bukhara Adina and Monet (Bridge), Letter to Morisot on our website! Click here to see our Journal Collections! Cute ideas! When I was a child and young teenager I used to keep journals where I would write to my favourite TV show characters and tell them how my day went, pretending that they were my friends and I was writing letters to them. They’re embarrassing but I just can’t being myself to get rid of them!!! That’s a great idea, actually! It’s always helpful to have some sort of audience when writing, and fictional television characters are definitely one we hadn’t thought of before! I used to write long stories/novels when I was a child. 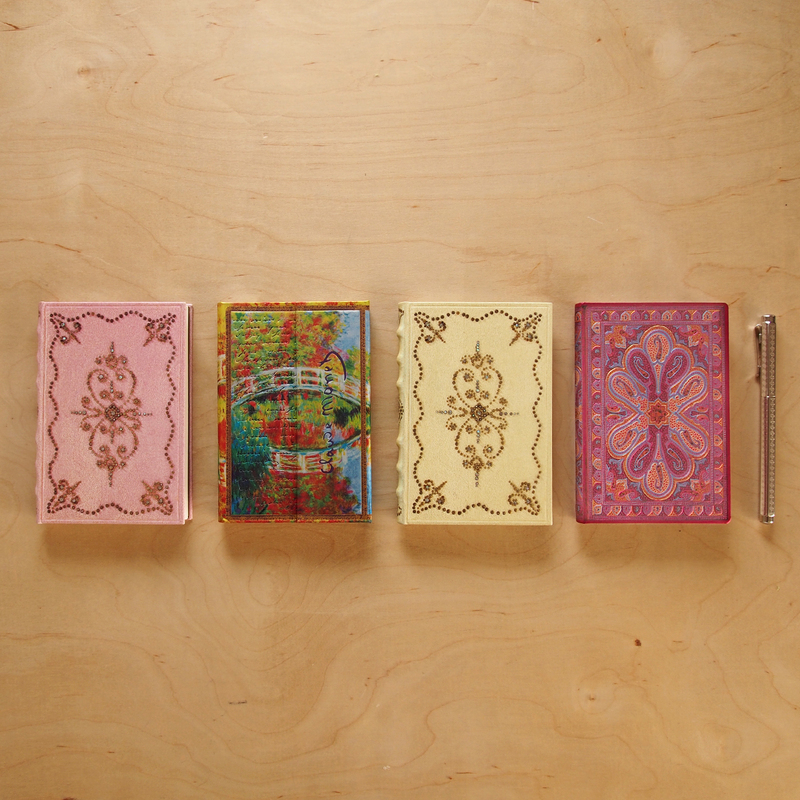 If I’d had journals like Paperblanks, I should’ve had them still! Definitely giving one to my child in the future!